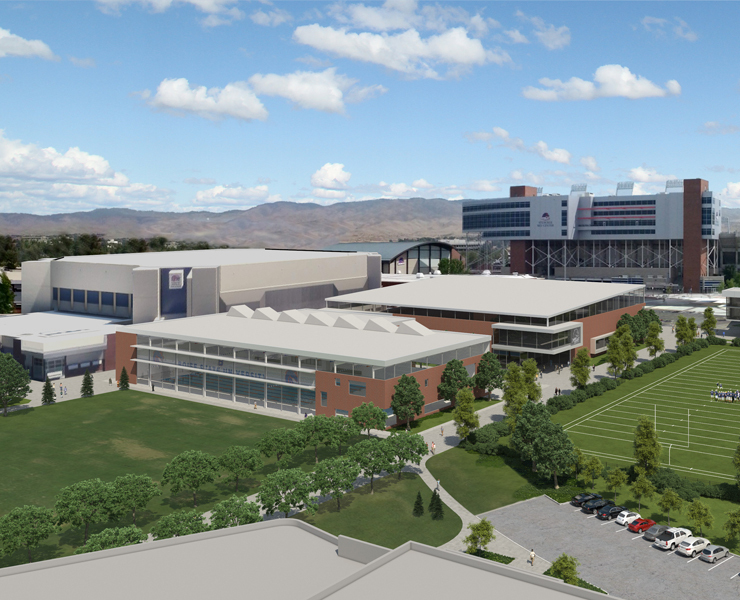 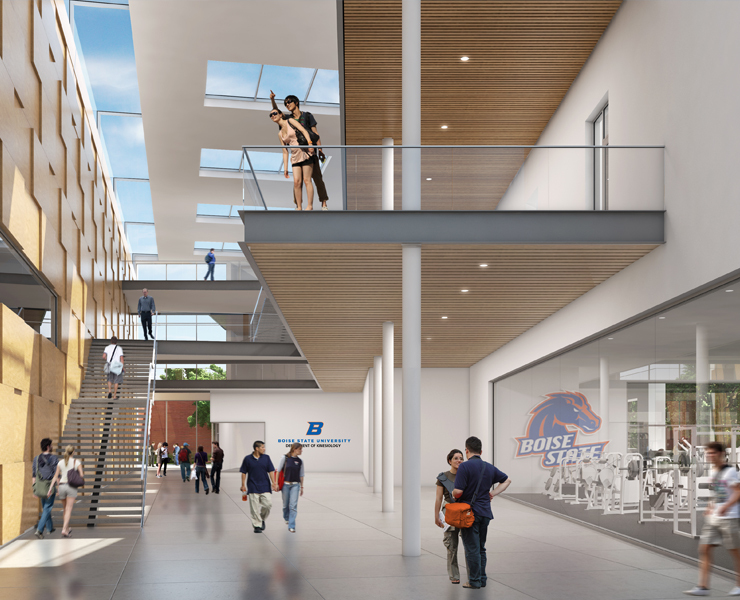 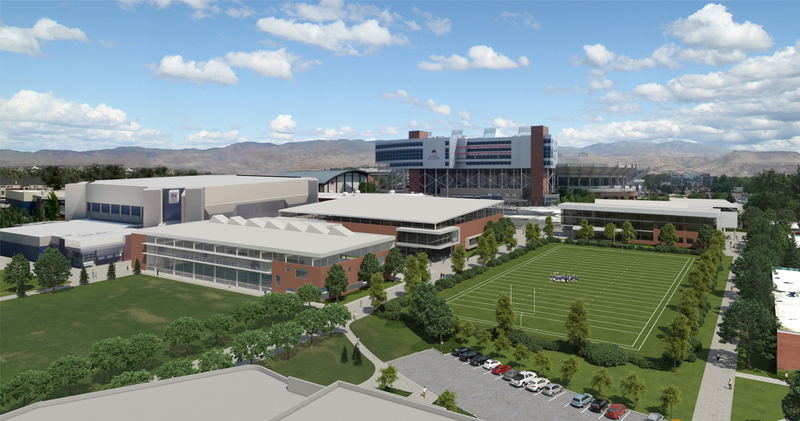 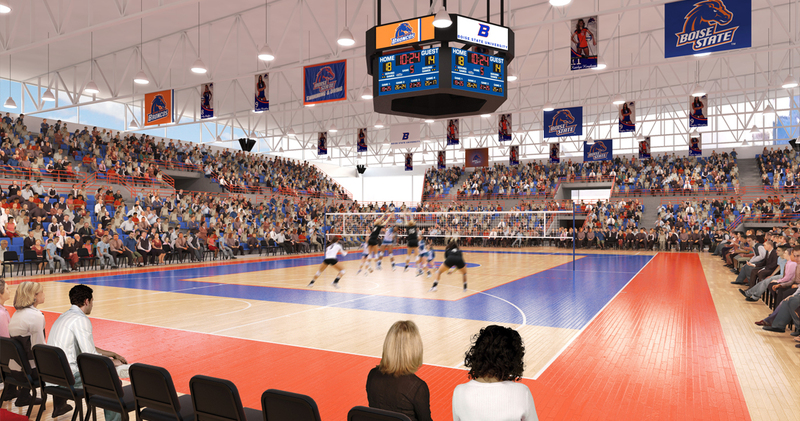 Boise State University examined the potential benefits of physically co-locating several disciplines already in existence on campus. 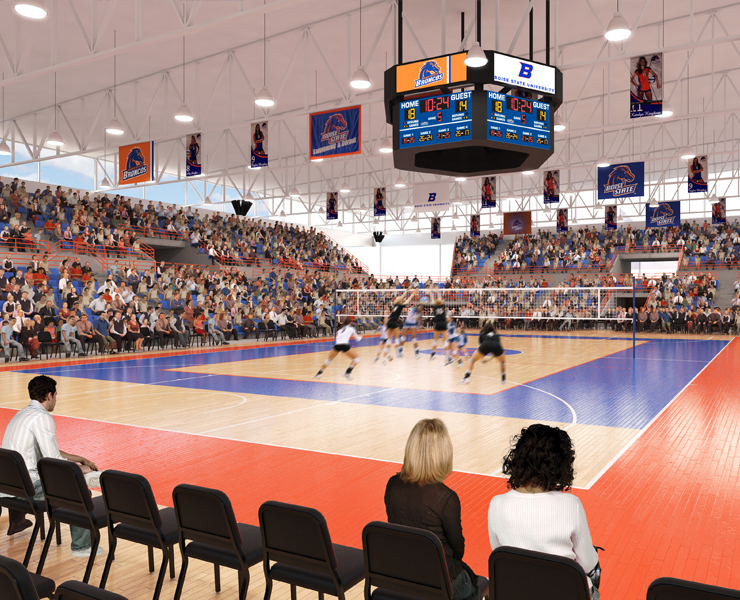 This multi-path investigation took a comprehensive look at the current and future synergy of Athletics, Kinesiology, and possible private partnerships within the community. 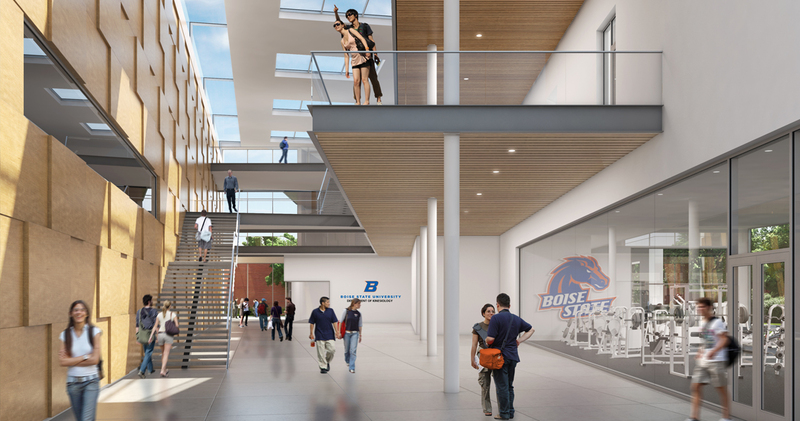 Opsis included a facility condition survey of the existing Kinesiology building and Kinesiology Annex building, examining the cost benefits of renovation or new construction to support the co-location of these disciplines. 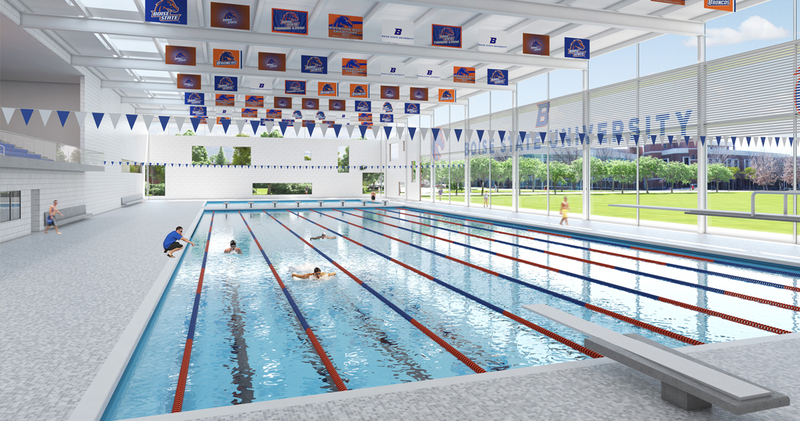 Opsis also investigated other possible campus locations that could support this co-location and provided conceptual planning of a renovated or newly constructed facility or facilities to house physical activity and competition spaces. 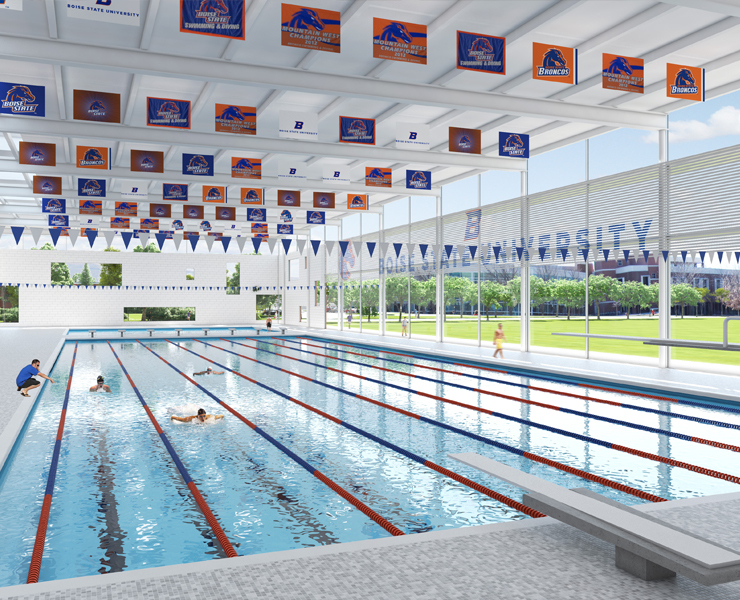 These included a 4,000-seat Basketball, Volleyball, Gymnastics and Wrestling competition gymnasium, a 300-seat 50-meter Swim/Dive competition natatorium, as well as spaces for lecture, research, teaching, and informal faculty, staff and student interaction.